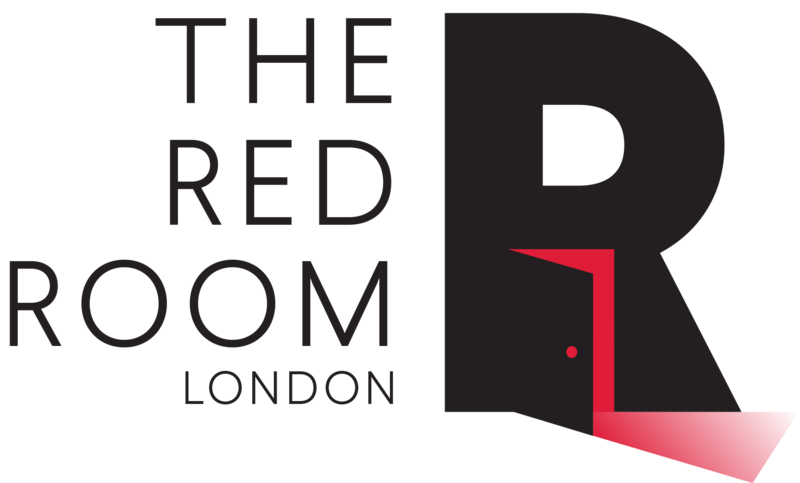 The Red Room London is a day-lit, soundproofed and air-conditioned mix room measuring 400 sq feet. It comprises an SSL 4056 G+ console with ultimation and total recall, an incredible choice of monitors, and Protools HDX with three Avid HD I/O interfaces (or Apogee convertors) and a mountain of outboard. The outboard racks sit behind the desk and contain many of the toys you'd expect in a top end mix room. In addition to the Massenberg, Focusrite, EAR, Tubetech, EMI Chandler, Pultec, Urei, BAE and EMT units, we have some intriguing effects such as the Moog 12 Stage Phaser and the Marshall Time Modulator. At the back of the room is a large and luxurious leather sofa located beneath a skylight, and an additional workstation and computer for internet access and general use. The lighting system has been updated with Hue LED bulbs meaning you can easily control the lighting colours and mood from your phone. The Protools HDX rig lives in a void between the glazed doors (to cut down on noise) . The rig has 24 inputs and 48 outputs and comes loaded with a whole host of both popular and rare plug-ins. However if you still wish to mix from 2", we have an Otari MTR90 MkII with either 16 or 24 track available on request. A unique feature in this studio is that it has its own ‘mix print’ chain which was designed by Philippe. It is fed from the pre-VCA fader point on the console, meaning it cuts out some unnecessary electronics in the console, ensuring a mix of the highest quality. Using a Dangerous Liaison analogue patching unit, different EQ's or compression can be added instantly to the mix. The final level of the mix to the A/D convertors is controlled by a custom built Inward Connections SP690 Analogue Fader. The mixes can then be printed into a separate computer running Soundblade, through the Lavry Gold or Forsell A/D Convertors. Everything about the room has been setup to provide mixes of the highest quality. Yes we can all mix in the box (and indeed you can here) but sometimes records deserve a little bit more in every way. Adjacent to the Red Room London is a writing studio called The Bridge. Sometimes clients will find this useful to finish off records and mix at the same time. Clients can book The Red Room London and The Bridge together with a discount. Call to discuss. Also in the complex is The Pool recording studio and The Bunker writing studio, so if clients are wanting to organise a writing camp and utilise a number of studios simultaneously they can do so booking any number of the studios together.